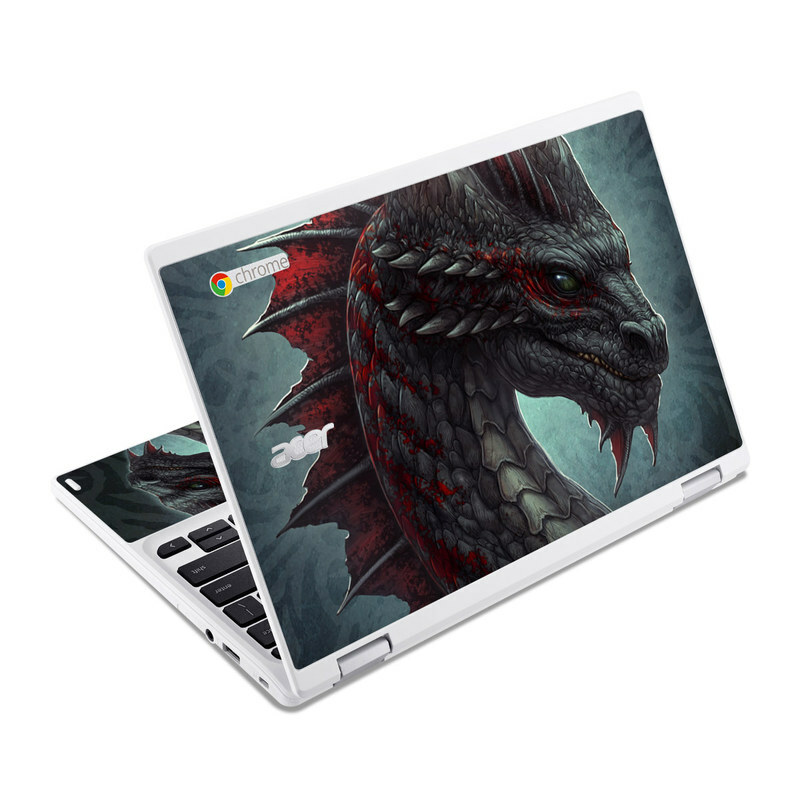 Style another device with "Black Dragon"
iStyles Acer Chromebook R 11 Skin design of Dragon, Fictional character, Mythical creature, Demon, Cg artwork, Illustration, Green dragon, Supernatural creature, Cryptid with red, gray, blue colors. Model ACR11-BLKDRAGON. 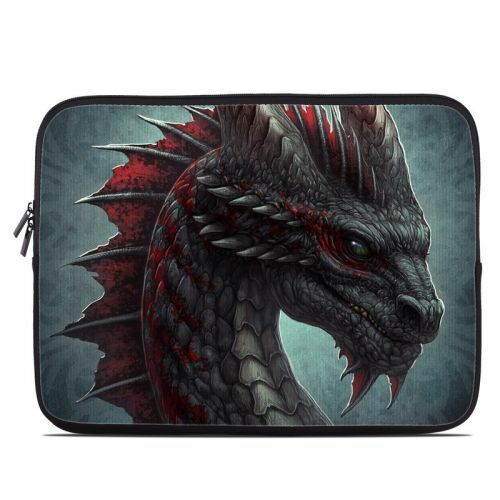 Added Black Dragon Acer Chromebook R 11 Skin to your shopping cart. View your Shopping Cart or Style Another Device with "Black Dragon"